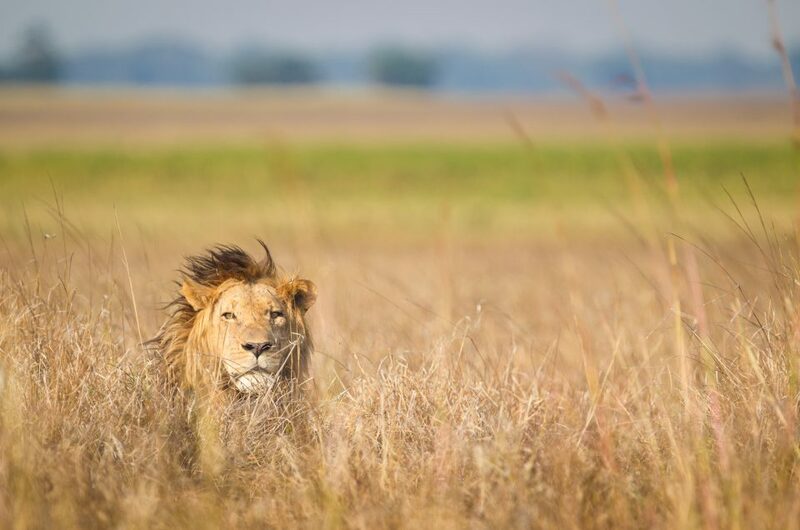 I’ve won a few photography awards over the last several years, but this one really makes me proud because it recognizes a body of work in a field that’s very important to me–conservation photography. 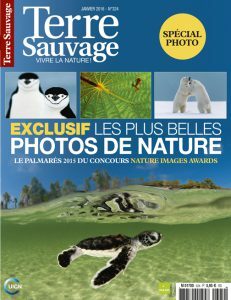 IUCN & Terre Sauvage Nature Image Awards granted me first prize in the SOS Threatened Species photo report category. Entries had to consist of 10 photos and captions telling a story about a threatened or endangered species on the IUCN Red List. 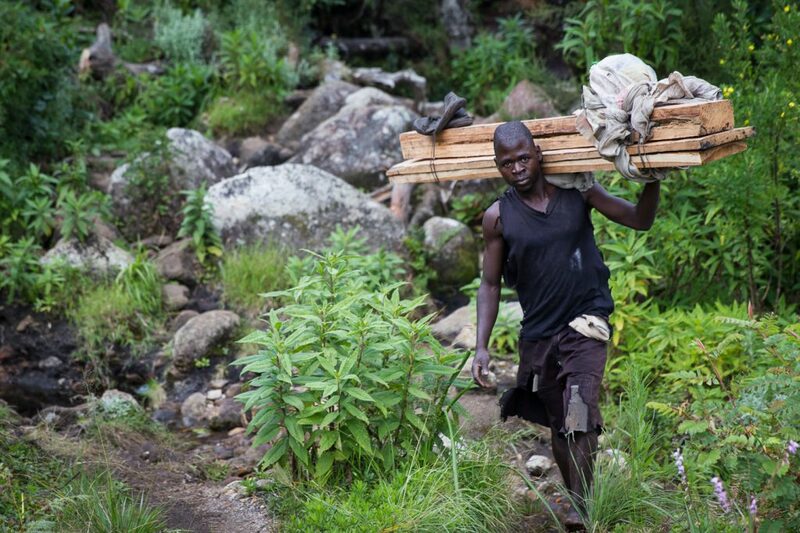 My winning photo report illustrated the dire threat to Malawi’s Mulanje cedars. (I covered this topic for the Guardian last year.) I was also honored to be a top-ten finalist in the Threatened Species category for my entry on Malawi’s elephants, based on work with African Parks and the Lilongwe Wildlife Trust, and in the Mankind & Nature category for my photo report on African Parks‘ Bangweulu Wetlands. 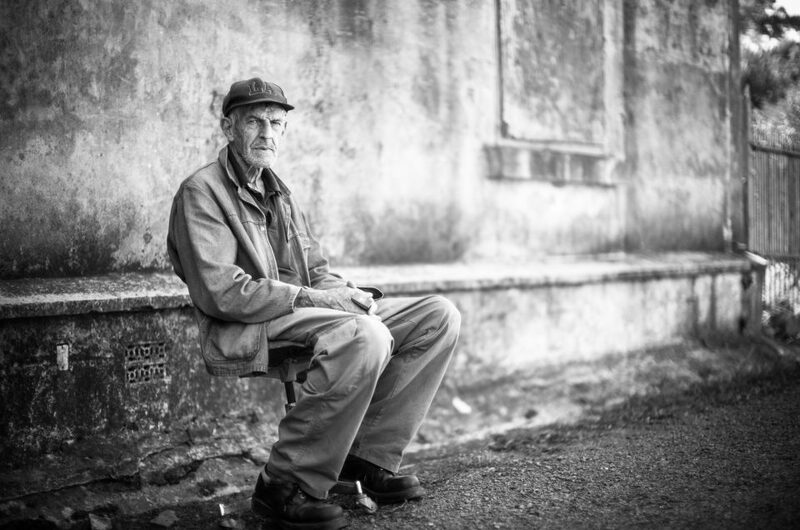 I was interviewed for the French magazine, Terre Sauvage, for a feature on the project that ran in the January edition. I’m still trying to get the pdf, and will upload it later. Claiming first prize, Morgan Trimble’s story on the Critically Endangered Mount Mulanje Cedar (Widdringtonia whytei) was chosen for the quality of the imagery but also the power of the storytelling. 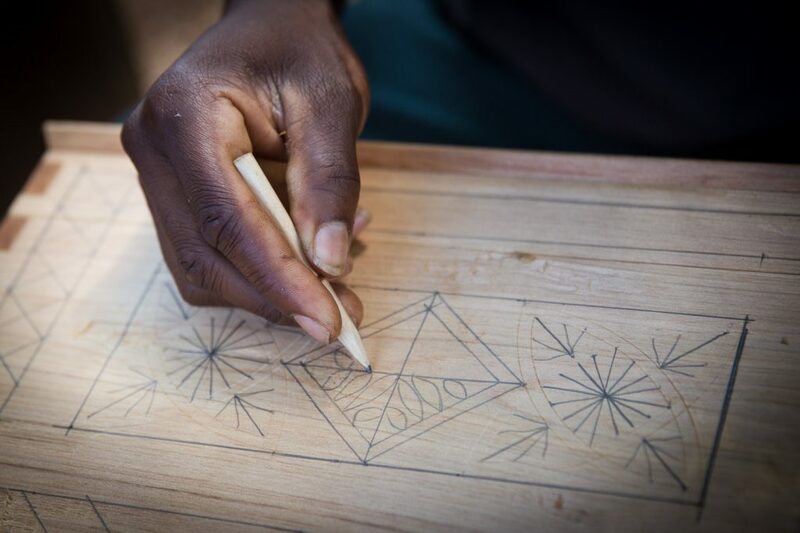 Her entry juxtaposed the beauty of the landscape and the exposed vulnerability of the solitary cedars with the needs of local communities to earn livelihoods from the area’s natural resources, while doing so in a sustainable way. 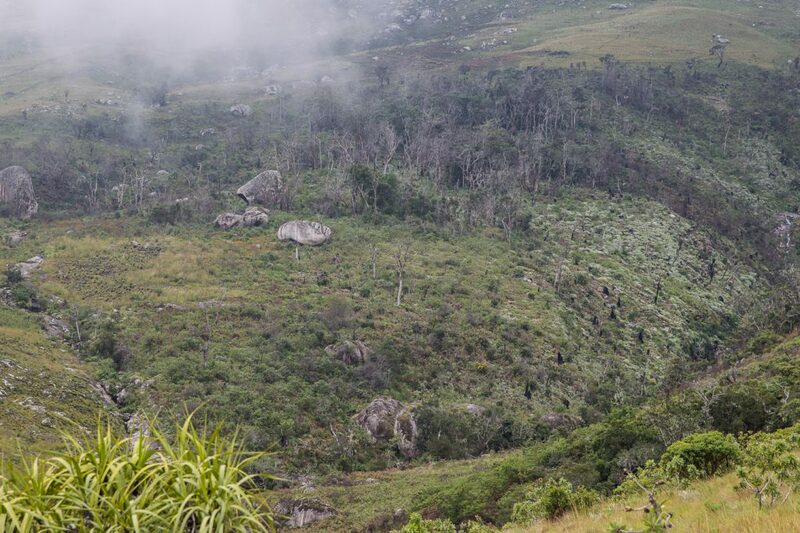 The critically endangered Mulanje cedar, Widdringtonia whytei, occurs atop a single granite massif—Mount Mulanje. 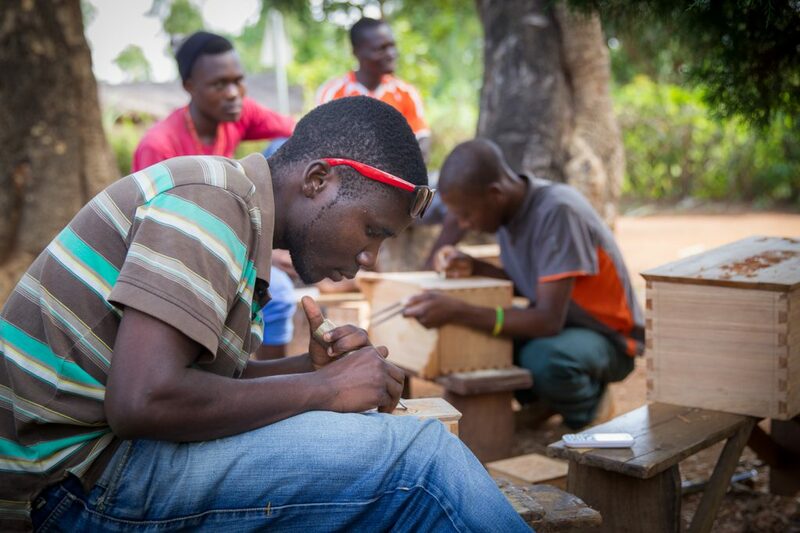 Designation as the national tree of Malawi hasn’t stopped an onslaught of overexploitation. The cedar’s pleasantly fragrant wood is poisonous to insects and repels rot—rare and precious features that spur a hefty timber price for boat-building, woodworking, and construction. 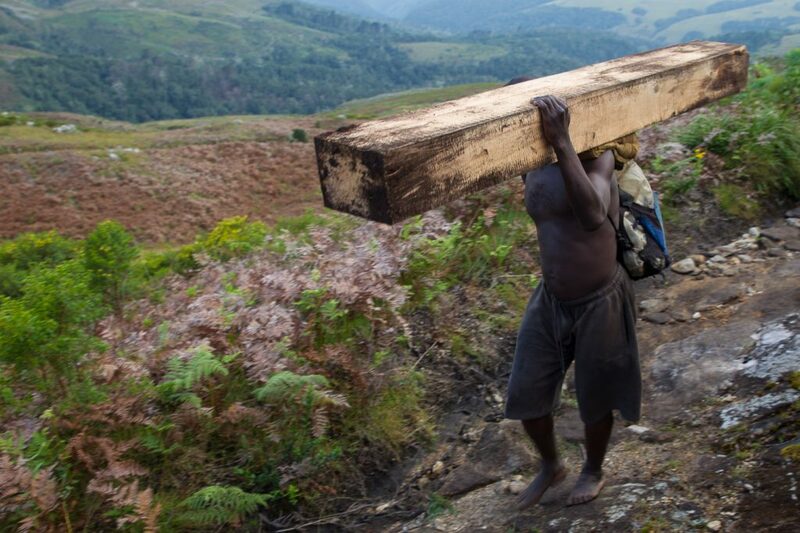 Under protection from Malawi’s poorly funded and corrupt Department of Forestry, illegal logging is rampant. Like a pox, freshly cut stumps cover the plateau. 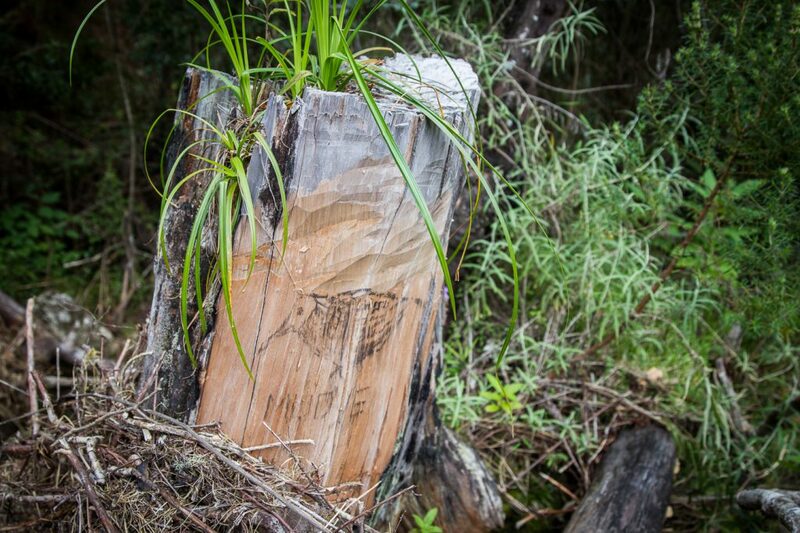 Tree-poaching kingpins tag trees with crude drawings to mark territories. Their minions stream down the mountain with impunity, hauling huge hand-hewn contraband beams. The cedar now grows on less than five square kilometers. It’s not that we didn’t see this coming. Laurens van der Post wrote about the struggling trees in his 1952 book Venture to the Interior. Even back then, the colonial government was concerned that the precious resource was running out. However, natural regeneration has been too slow. 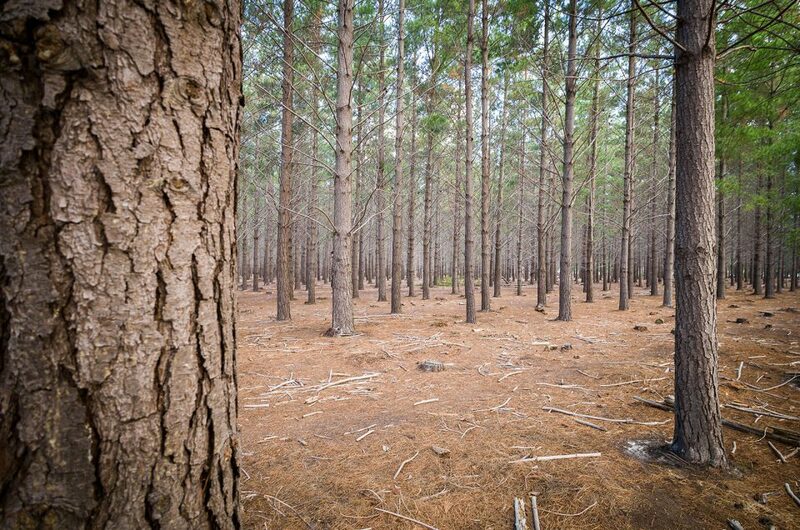 Slower still is any kind of effective government response to halt illegal tree poaching. 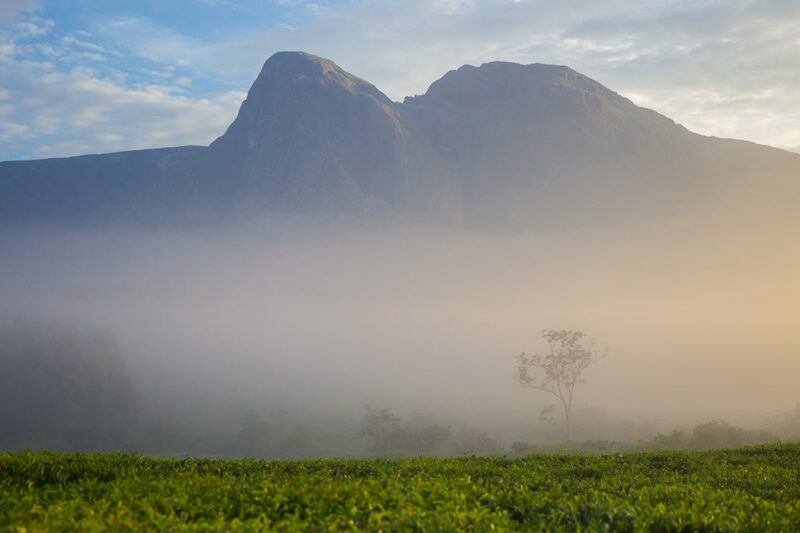 Mulanje Mountain Conservation Trust aims to reverse the decline and save the species. They’ve financed guards, boosted tourism, and orchestrated an unprecedented tree-planting campaign. 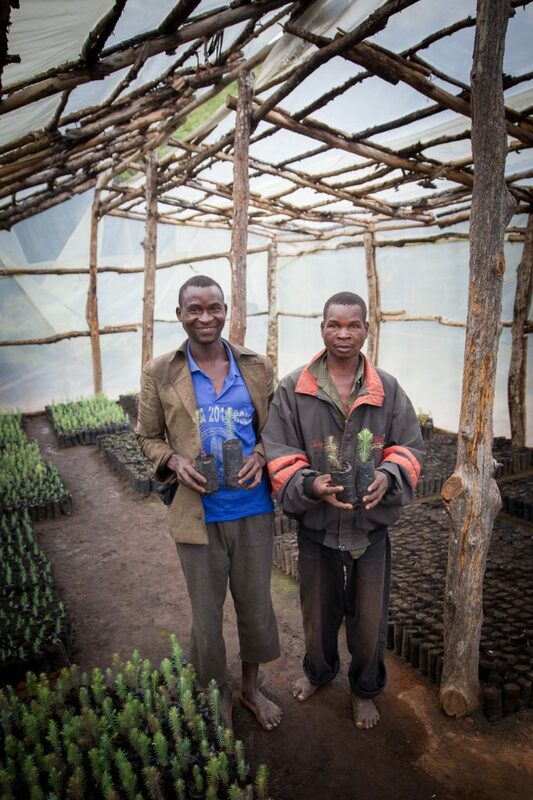 They’ve built and staffed 13 nurseries on Mount Mulanje to produce and plant 1.2 million seedlings over four years. Hopefully, many will grow into great trees. 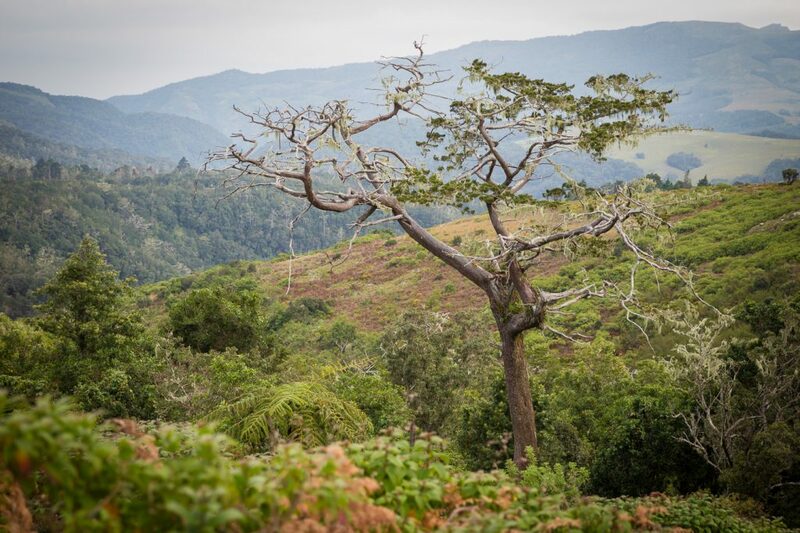 I climbed Mulanje last year with Carl Brussow to document the threats to the tree and the fight to save it. Carl heads up the Mulanje Mountain Conservation Trust in Malawi and is perhaps the mountain’s biggest fan. 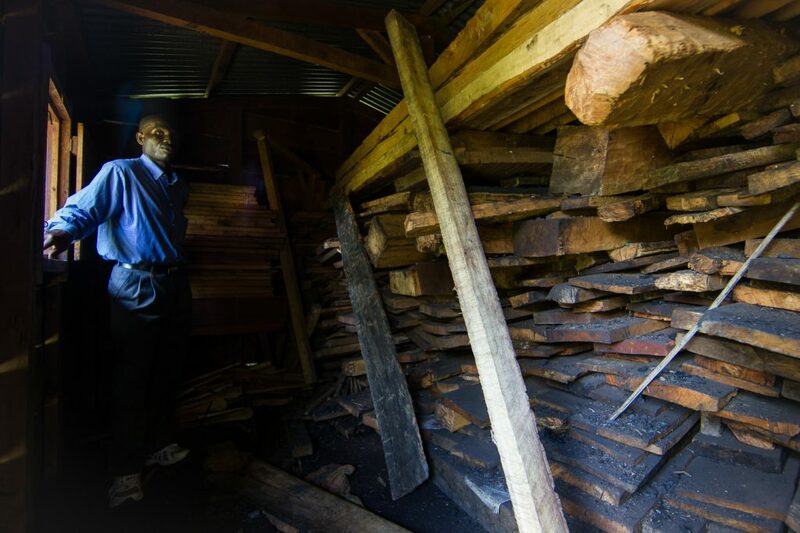 He also has an incredible knowledge of Mount Mulanje and everything that lives there, so it was a treat to explore with him…although the illegal logging was hard to stomach and keeping up with Carl was a serious challenge.